The adoption of ERPs systems by small and middle-sized companies may not be possible due to their cost. At the same time, when adapting ERP to the company’s particular needs, the user keeps depending on the system’s sellers due to the lack of access and knowledge of the respective code. Free and open-source software may promote advantages to the enterprises, however, for its adoption it is necessary the development of techniques and tools in order to facilitate its deployment and code maintenance. 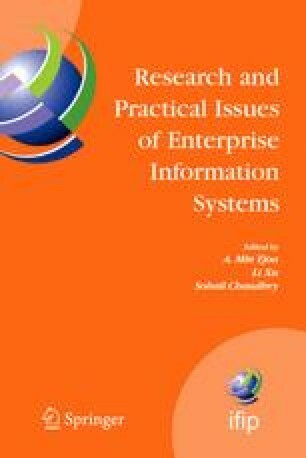 This article emphasizes the importance of defining modeling architectures and reference models for the development and maintenance of open-source ERPs, in special the ERP5 project.